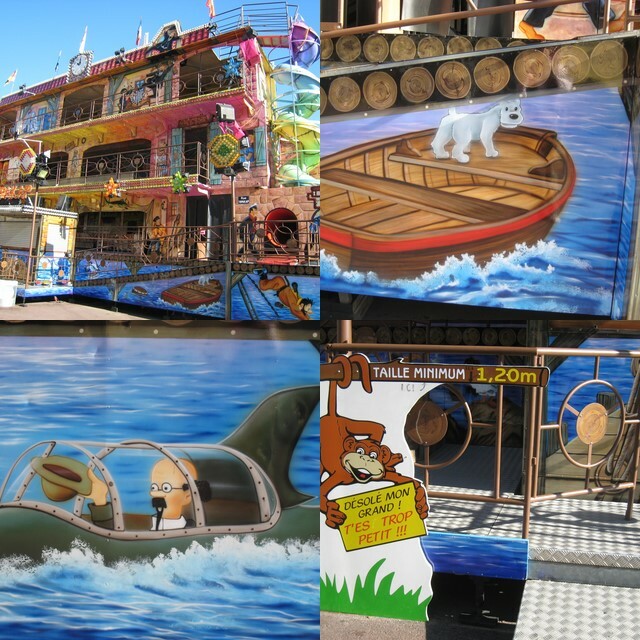 Monte Carlo Weekly Photo: All the fun of the fair! 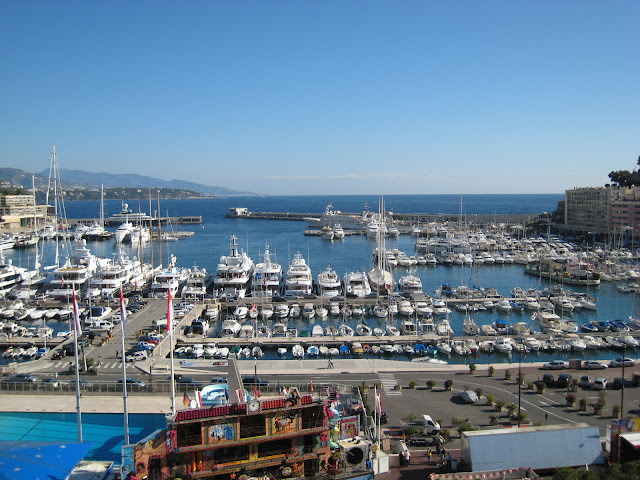 All the fun of the fair is on in Monte Carlo at the moment. The collage above represents just one of the entertainments on offer. Below you see the top of this ride showing you where it's situated in front of the port. I'll show you more tomorrow so do please come back. The 2nd photo is breathtaking. The colorful structure is a ride? How entertaining! The marina in the background is quite a sight to see. And the Professor Tournesol is even invited!